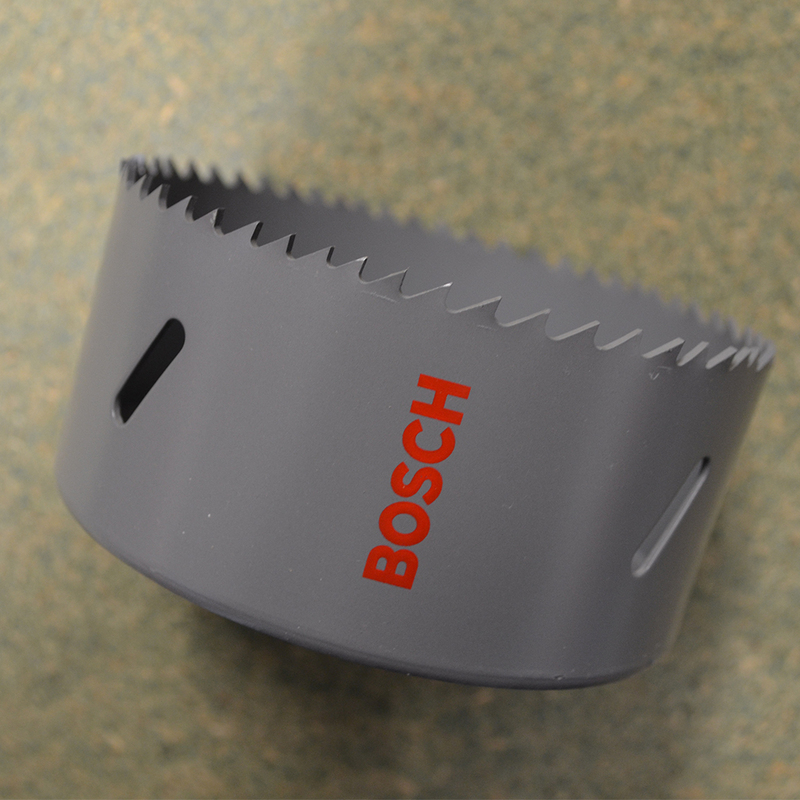 £1.20 Price Inc 20% VAT on applicable items. 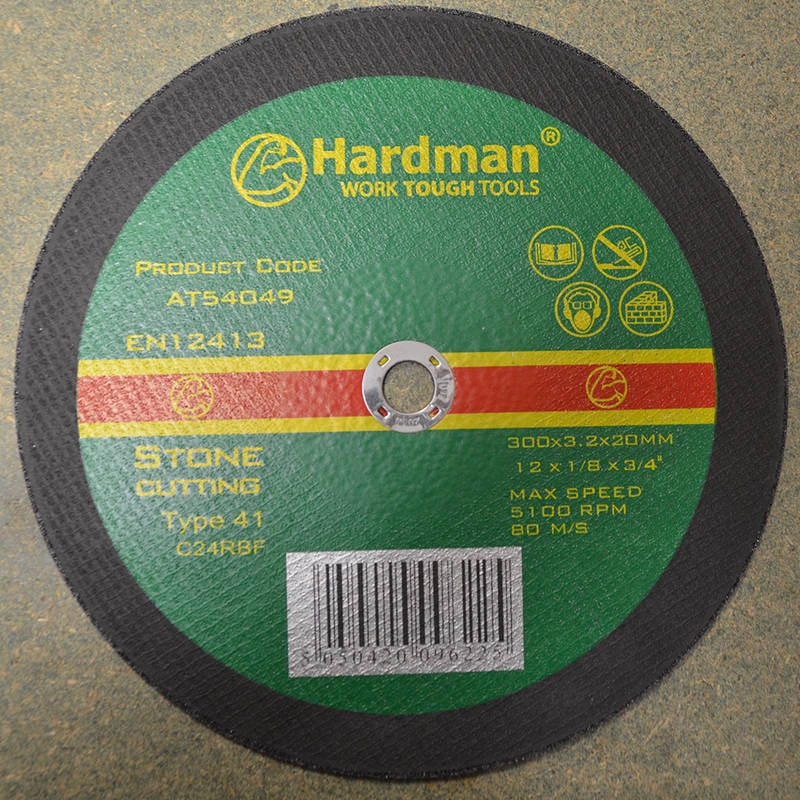 This is a small stone cutting disc from Hardman. 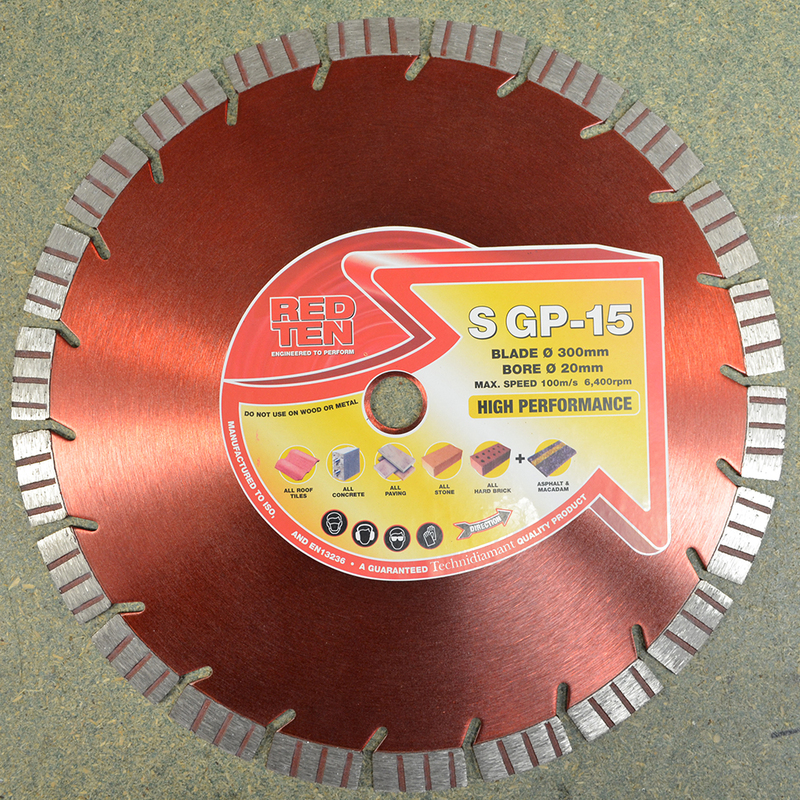 It is used for cutting stone, brick and masonry and comes in a a very low price point for the great performance. £55.46 Price Inc 20% VAT on applicable items. 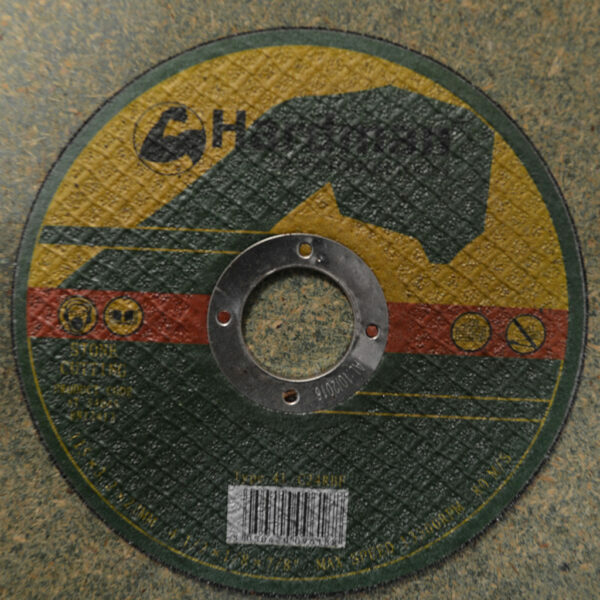 £3.34 Price Inc 20% VAT on applicable items.